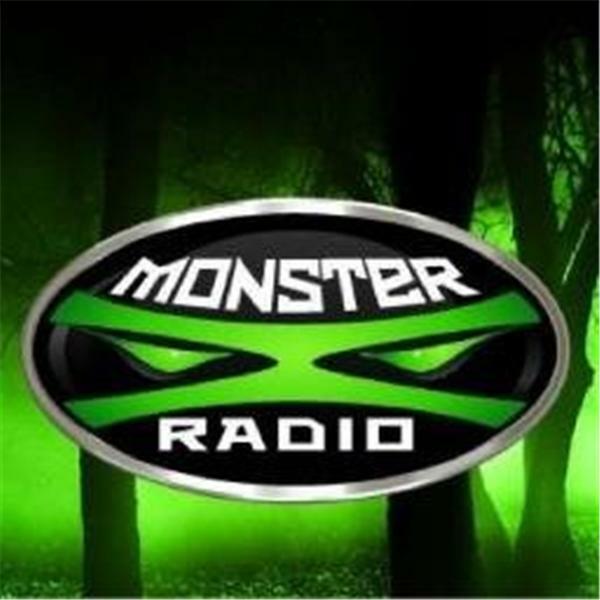 Join Monster X Radio hosts Gunnar Monson, Shane Corson, Julie Rench and Thomas Sewid as they take your questions live. Got a question related to Bigfoot or Bigfoot research? Take this opportunity to ask them today at 4pm Pacific. *Note: We will be screening calls, so keep your questions on topic. Want more Monster X? Become an 'X' today. Monthly and annual options choose your link below.